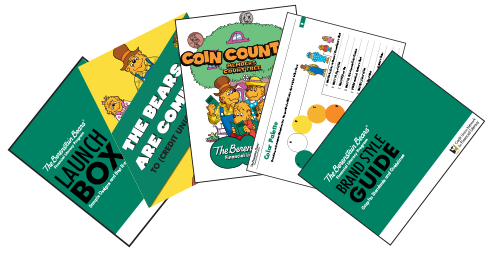 The Berenstain Bears Financial Literacy Program is a youth education and marketing suite developed exclusively for credit unions in response to the documented need to introduce financial education to young learners. Children are exposed to age-appropriate money management concepts through hands-on activities as they learn the many benefits of credit union membership. The program resonates with generations of adults who grew up with The Berenstain Bears and trust them. 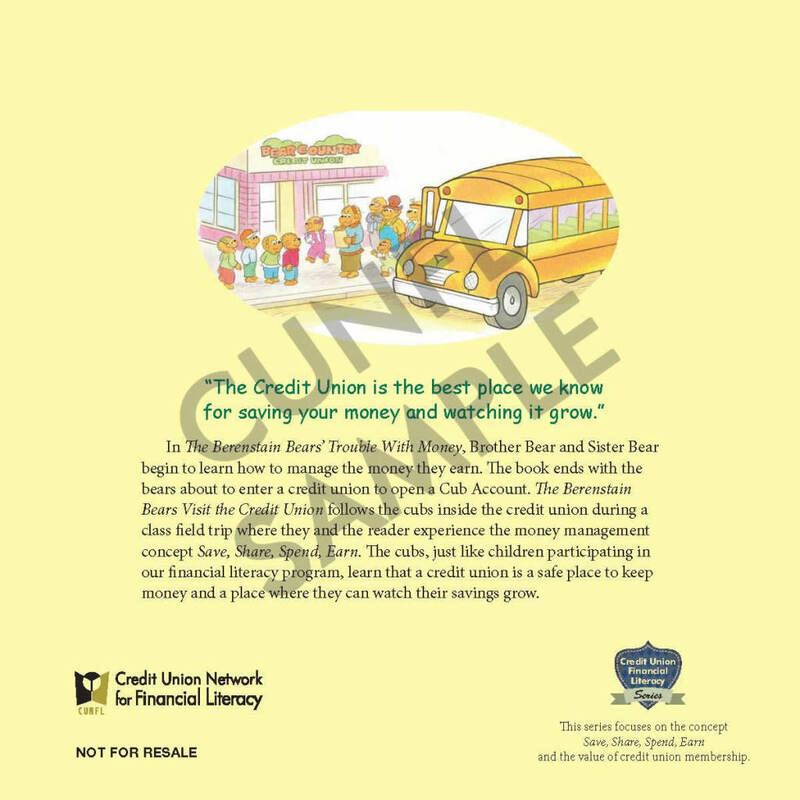 Books in the Credit Union Financial Literacy Series are only available to credit unions licensed to use The Berenstain Bears Financial Literacy Program. 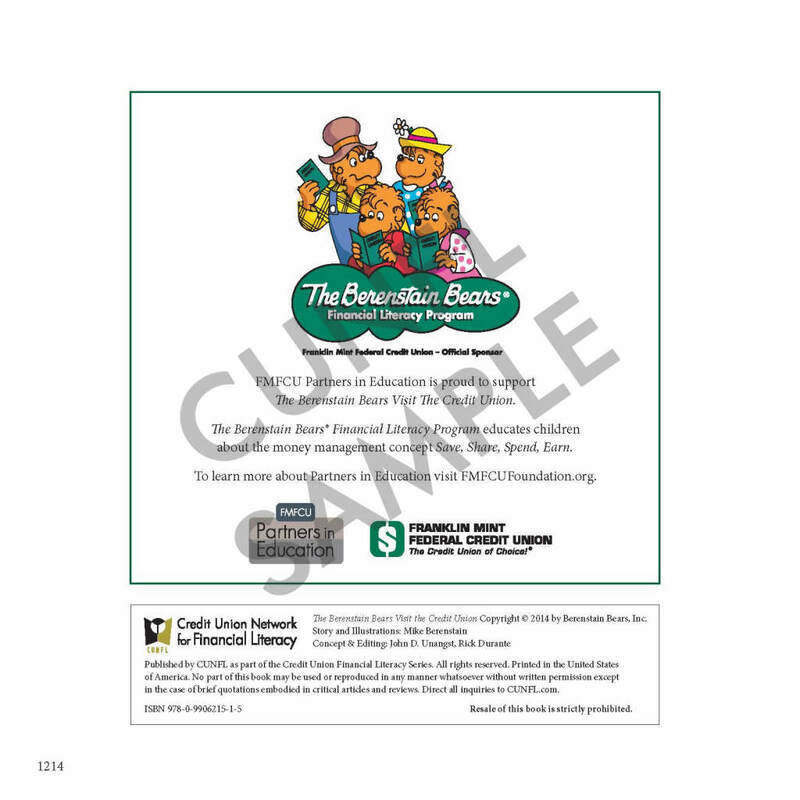 They include the program’s signature publication The Berenstain Bears Visit the Credit Union and the credit union edition of The Berenstain Bears’ Trouble with Money. 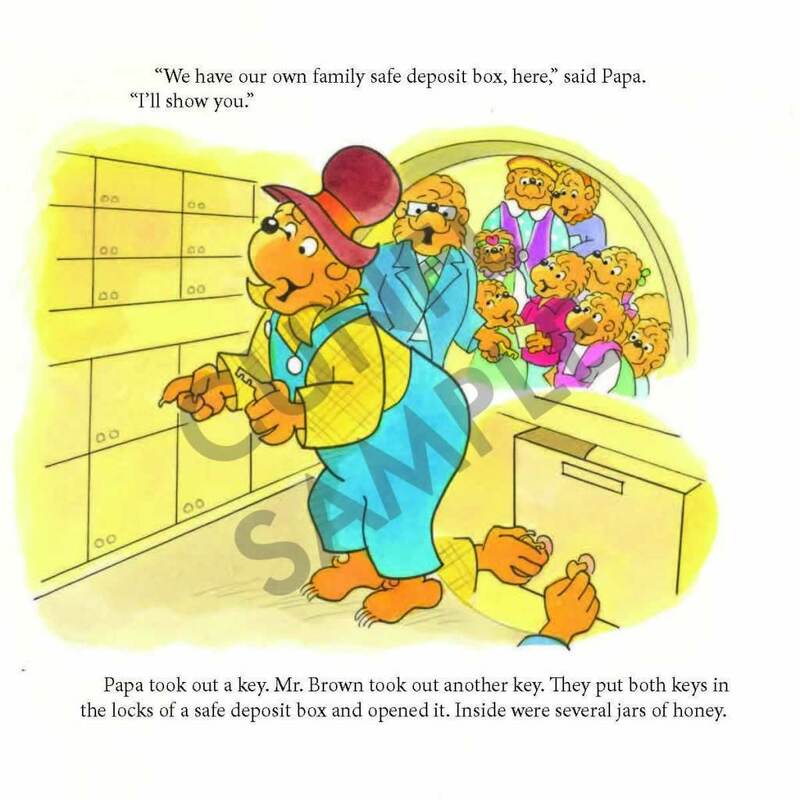 The former was written and illustrated by Mike Berenstain solely for CUNFL. The latter is a rerelease of a 1983 Stan & Jan Berenstain book that replaces all bank references and depictions with credit union. 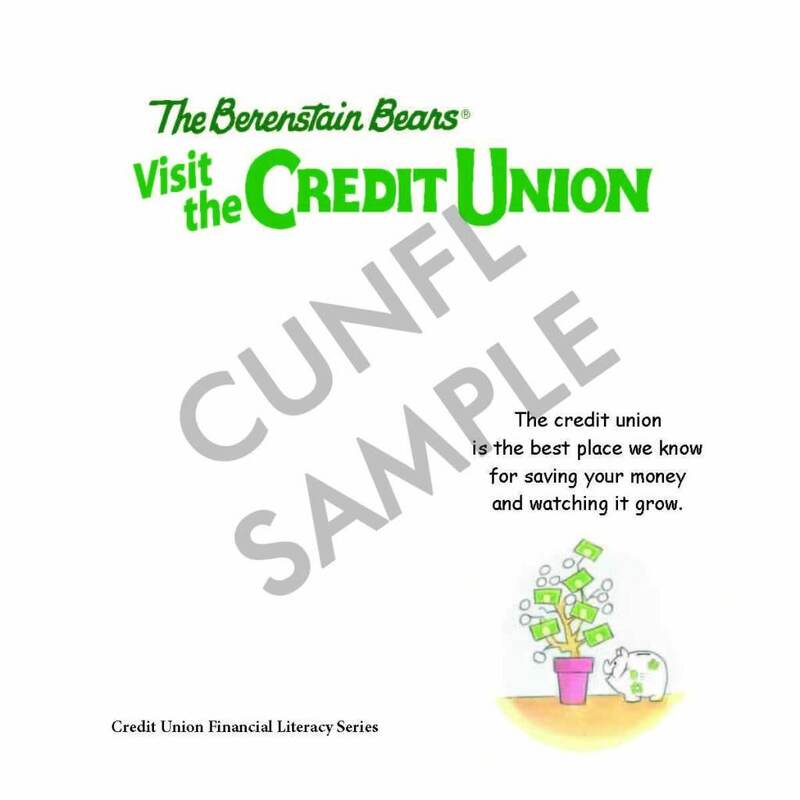 Although exclusive to the credit union industry and available only through CUNFL, both titles are identical in design and appearance to other books in The Berenstain Bears series. Since debuting in 1962 The Berenstain Bears book series has grown to over 300 titles, selling 300 million copies in 23 languages. The Berenstain Bears franchise has expanded beyond books, encompassing two television series, a host of products and licenses, and a feature film under development. Children and parents worldwide adore the loveable bear characters and are receptive to their lessons. 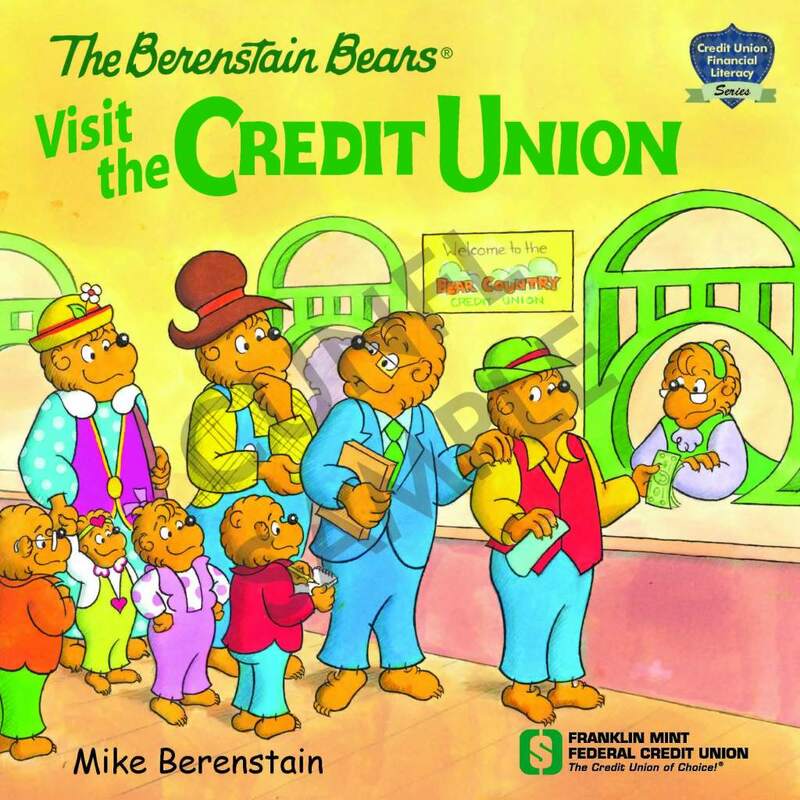 Licensed credit unions are able to align their brand with The Berenstain Bears to promote financial literacy. Naming and usage rights include the option to brand custodial accounts under the moniker “Cub Account.” Studies show that children who actively participate in the management of their money are more likely to maintain responsible fiscal habits into adulthood. Licensees also have access to a bouquet of graphics, activities, and turnkey school lesson plans that comply with national standards for financial literacy. 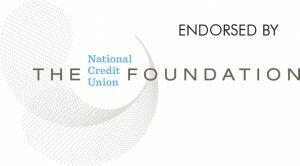 Kindergarten through third grade curricula encompass books in the Credit Union Financial Literacy Series, and although they were designed by certified educators, anyone—branch staff, volunteers, school personnel—can easily deliver the lessons.